One year after an embarrassing elimination in the first round as a #1 seed to a lowly #16 seed, Virginia has won its first NCAA Men’s College Basketball Championship ever. 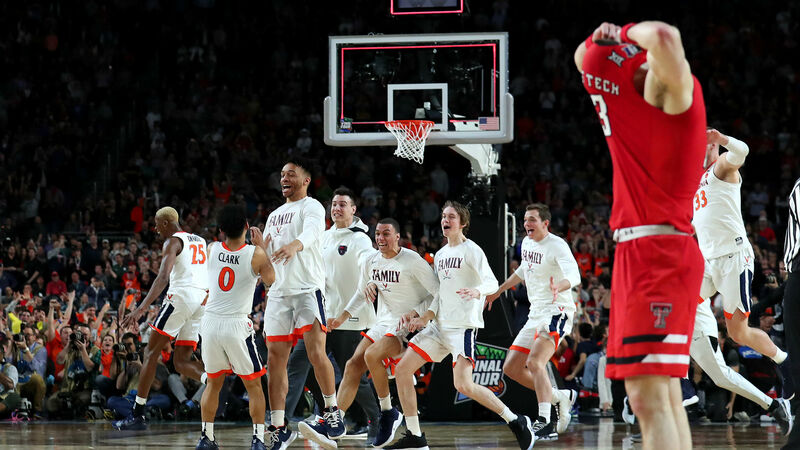 The Cavaliers held off the Texas Tech Red Raiders in a highly entertaining 85-77 win in overtime on Monday night to hoist their first trophy, something that is quite the surprise given some of the players they have had over the decades. It all looked like it was going to be a walk in the park for them, too. Early on, the TTU just couldn’t find a bucket. The Cavaliers ran out to an early lead only to end up going behind the Red Raiders. De’Andre Hunter, a player that is said to have an NBA-ready game, didn’t even get a basket for from the field for almost the entirety of the first half. But UVA’s biggest star wouldn’t be held down too much longer, with him hitting for a career-high 27 to help his team claim the title. 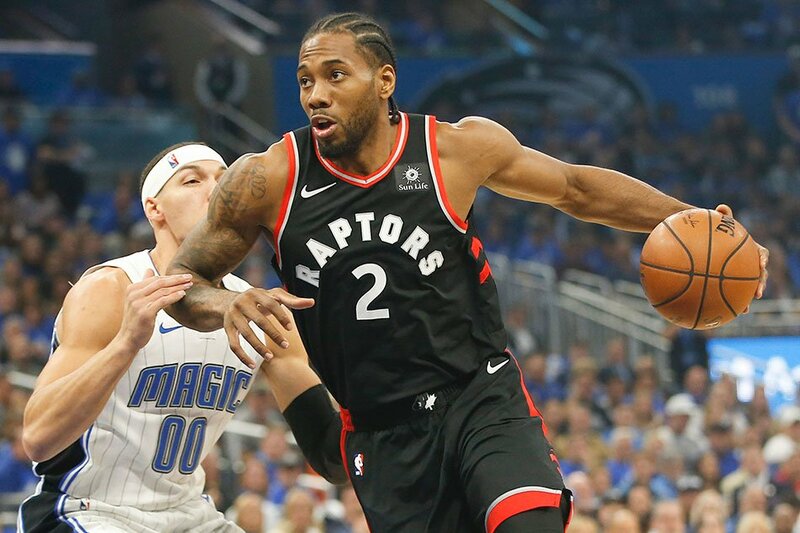 Three of those points came when he his a game tying three-pointer with 12 seconds in regulation remaining. He then drained one with just a few ticks over two minutes left in OT, propelling his team to an unassailable lead. The game overall, which featured two vaunted defensive units, was not what many had feared. It was thrilling and a great show for basketball. Virginia is now the odds-on favorite, according to Vegas, to win next year’s tournament. It’s a long, long way off, and we will see!